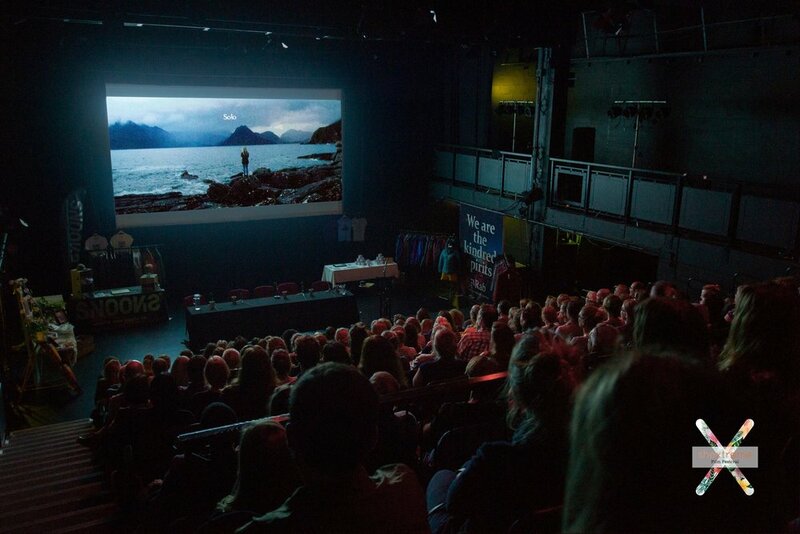 We're very lucky at CAMP VC to have so many amazing female run organisations on board for this years event & no organisation is more inspiring than Shextreme - the pop up adventure film festival promoting women involved in adventure film making! Founded in 2015 by Dr Ruth Farrar of Bristol University Shextreme run pop up film screenings & film festivals all around the UK ... The next of which were very lucky to have lined up for Friday evening at CAMP VC along with a live Q&A with guest speaker & film maker Elise Wicker. If you were lucky enough to get signed up for the Shextreme film making workshop on Saturday you're in for a real treat! Get to know all about Shextreme & its founder Ruth Farrar ahead of getting to site & check out Shextreme over at www.shextreme-film-festival.com for more info on their next event! What is your role at Shextreme? I am the founder and Director of Shextreme Film Festival and Shextreme Film School training up the next generation of female adventure filmmakers. How did Shextreme come to be? What was the original idea behind it all? Everywhere I go, I’m lucky enough to cross paths with inspiring wonderful women from my local climbing centre to out on the mountain. However, I noticed these real women’s stories were distinctly missing on the big screen at adventure film tours and festivals I attended…despite audiences comprising of 50/50 men/women. So I decided to be the change I want to see and proactively set up Shextreme Film Festival: the world’s first film festival dedicated to celebrating women in extreme sports and adventure. In the early days, I was repeatedly told there wasn’t an interest or market for it. I’m delighted to report all our festivals have sold out in advance every year proving people really do want to champion gender equality in extreme sports and adventure films both on screen and behind the lens. How long has the Shextreme festival been running now? Our first fun festival took place back in 2015. This year, we are back bigger than ever with our fourth festival from 4 – 5th October in beautiful Bristol with exclusive world film premieres, award-winning tutors leading Shextreme Film School and an inspiring line up of festival panel speakers including climbing legend Hazel Findlay, surfer and activist Dr. Easkey Britton; mountaineer and NASA-trained astronaut Dr. Suzie Imber and climber Anoushe Husain. We love collaborating with amazing female run businesses at CAMP VC! Why did you want to get involved with the event? The energy when women come together to support each other is AMAZING! How could we possibly say no to such an exciting event?! Love how CAMP and Shextreme are on the same shared mission to empower women in extreme sports and adventure prioritising lots of fun along the way! Looking forward to getting creative at the great screen printing workshop and I love going climbing so can’t wait to try out the boulder wall on site! The Wellness Area led by The Curious and co. looks brilliant too. We’re so excited to have you & your team onsite at this year’s event! What have you got in store for us for this onsite? Our fun-filled Friday at CAMP VC starts with a Shextreme pop up evening screening of empowering women in adventure films followed by a Q & A with very special guest Elise Wicker: an award-winning shoot-edit video producer with seven years experience at the cutting edge of digital innovation at the BBC. She's passionate about making beautiful, talked-about content for diverse audiences. Her films have reached over 200 million people in all formats so she has lots of great advice for aspiring adventure filmmakers. On Saturday, we are empowering creative women with new skills on how to craft their adventure stories for screen. Got an idea for a film but don’t know where to begin? Our Adventure Filmmaking workshop at CAMP VC is here to help! Save yourself time and energy by gaining access to our industry insights. You will also learn how to stand out from the crowd when submitting your final adventure film to festivals! Every workshop we run, a great film comes out of it so excited to learn what future productions will be crafted from CAMP VC attendees’ stories! All abilities welcome in this fun and friendly film workshop. Who is your favourite female director? 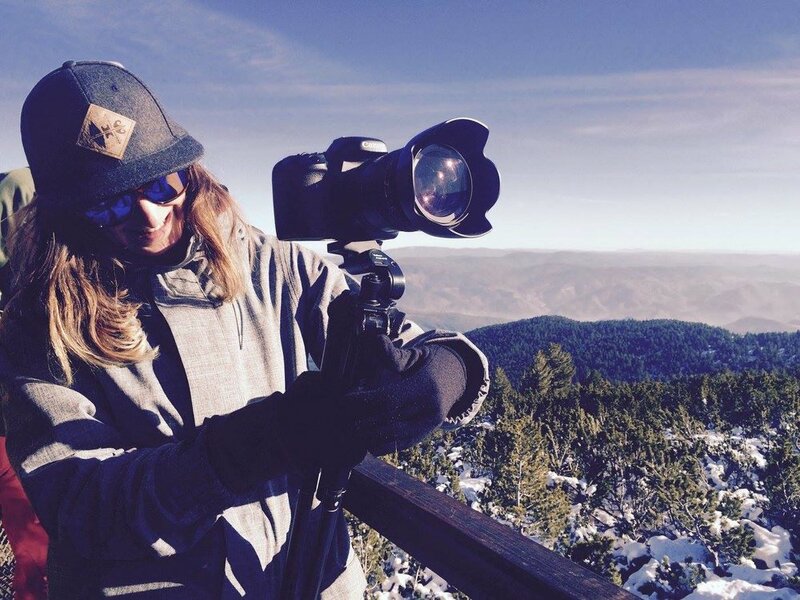 It’s impossible to choose just one director with the exciting rise and rise of female adventure filmmakers in our Shextreme community. Leading lights to watch include award-winning filmmaker Jen Randall from Light Shed Pictures (http://www.lightshedpictures.com); Hannah Maia from Maia Media (http://maiamedia.co.uk) and Jessica Pearson from Shimnix Films (http://www.shimnixfilms.co.uk) who are all trailblazing the way forward for women in adventure filmmaking.